We are committed to providing top quality seed and mixes. Watch how we ensure only the cleanest seeds make it into our products. 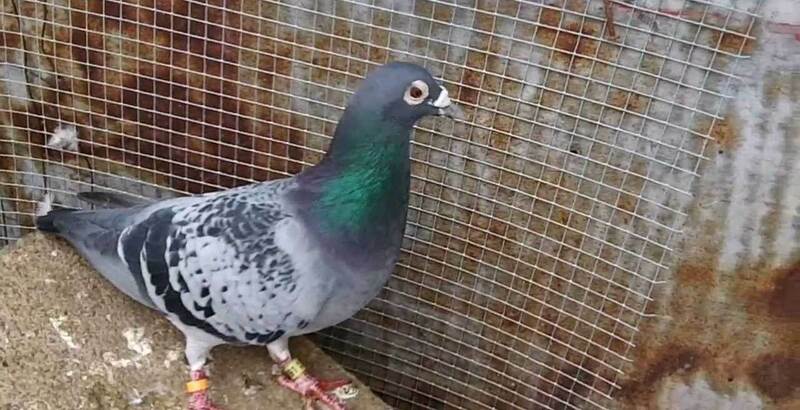 We offer a huge selection of all-natural pigeon feed made in the USA! Choose from a wide variety of non-GMO blends or create your own unique mixture. Browse our best-selling bulk seeds, grains, peas, & nuts! Buying in bulk allows you to create blends based on your birds’ specific nutritional needs. View our wide selection of all-natural wild bird seed blended right here in the USA. Choose from our non-GMO blends to bring the birds to your feeder.